“In today’s world, there are fewer boundaries than ever before, it’s really what you make it. Don’t limit your career ambitions”. These were the word of the Barclays Bank Chief Executive Officer Jeremy Awori during the Mind Speak event that was held on Saturday at Intercontinental Hotel in Nairobi. Having been brought up in a humble background, Jeremy Awori’s career took various pathways before he Joined Barclays Bank as the Chief Executive Officer. The ambitious man has managed to add to the bank in its growth to half the size of its assets and he has no plans for letting it go for according to him Barclays Bank is committed to growing its business even further within and without. Barclays Bank Africa Group has made a tremendous growth over the years. In 2016, it’s Returns on equity amounted to 1.1 trillion which is for times Kenya’s Gross Domestic Product (GDP). Mr. Jeremy said that Africa is a corridor of investments (South Africa, Kenya, and Egypt being the main corridors). He added that Kenya has a great potential and has had a series of intervention which makes it second to South Africa in terms of Foreign Direct Investments (FDI) with 85 investments. Nairobi has however surpassed Johannesburg in the FDI. 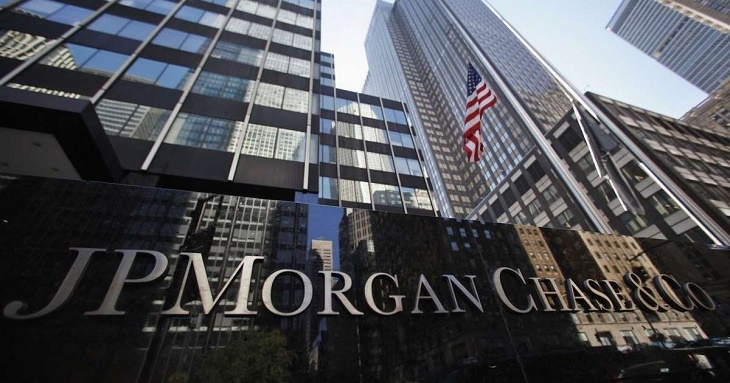 A major challenge that the banking sector faces in Africa is that of regulations; the number of fines levied on the banks can wipe out the entire profit and this has seen most global banks pulling out of the peripheral markets. The performance in the Banking business today is widely limited by the interest cap rates, economic cycle (currently the rising inflation and the upcoming election), and digitalization and also the business is return based. 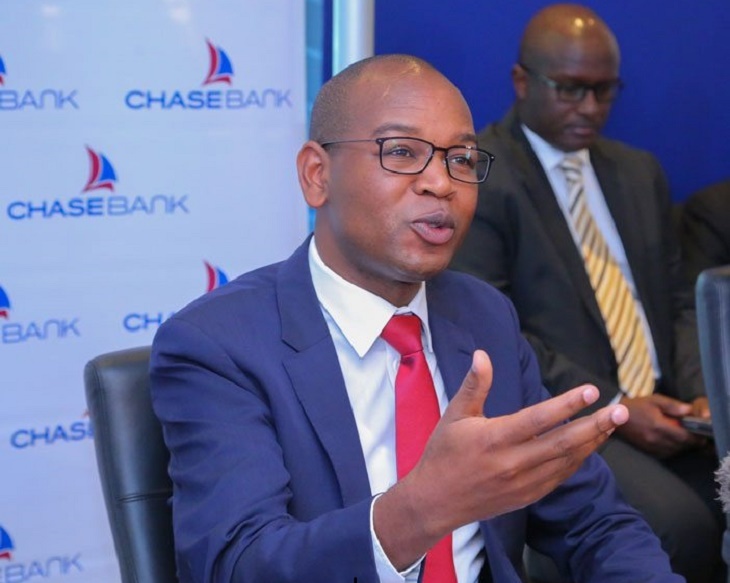 According to Mr. Jeremy, the Barclays Bank of Kenya intends to enhance its growth through a number of strategies including process automation, service, and customer centricity, diversification and growing the channel growth with the community. 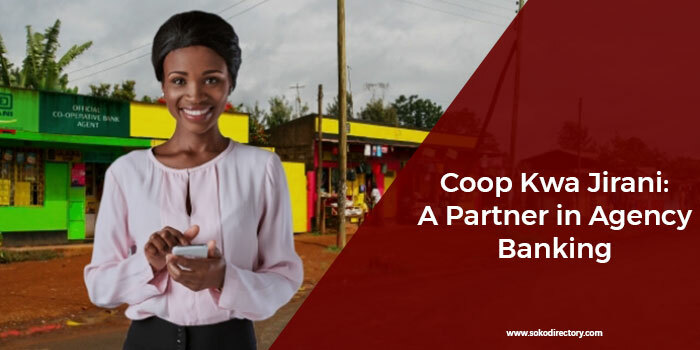 The Corporate has two online programs that accord to the bank’s services, namely; ready to work which intends to train over 400,000 people this year and the sponsorship programs which will spend over one hundred million shillings to sponsor tertiary education. Mr. Jeremy said that the bank has a variety of inventions (virtual Bank and Robotics) that they will launch soon to steer efficiency in the customer service and the general banking services. For an individual to maneuver the business world he/she needs to be tenacious, alert, conscious and courageous. This is what differentiates a businessman and an armature.